The decision of the Malaysian government not to allow Israelis to enter the country to participate in the World Para Swimming Championships in Sarawak in July-August 2019 is both politically correct and morally right. 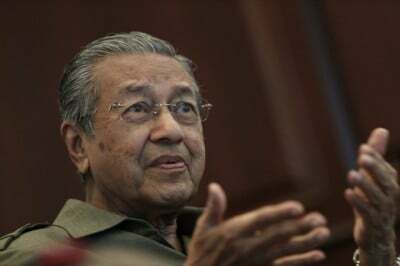 Tun Dr. Mahathir Mohamad’s firm stand on this issue has been endorsed by PKR president, Dato Seri Anwar Ibrahim and Deputy Sports Minister, SimHee Kyung. A coalition of 29 NGOs has also voiced support for the decision.